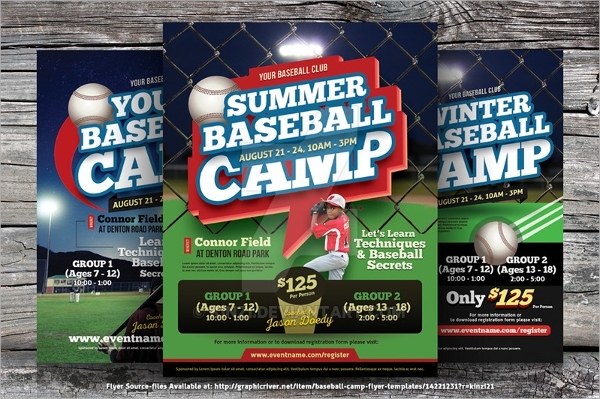 Looking to advertise your local baseball club or taking your college team to the next level of recognition? 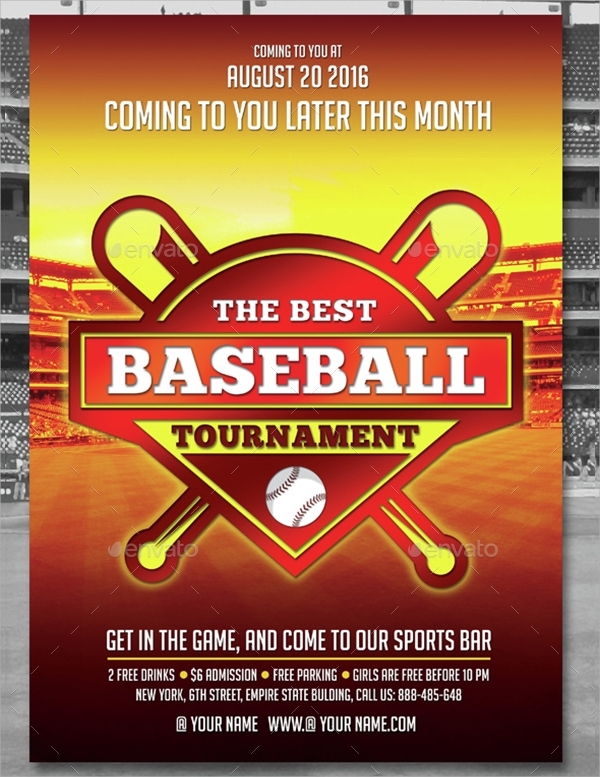 Well, we just have the right kind of solution for you. 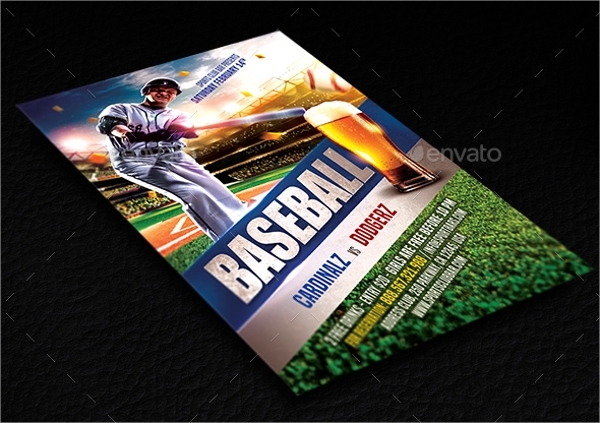 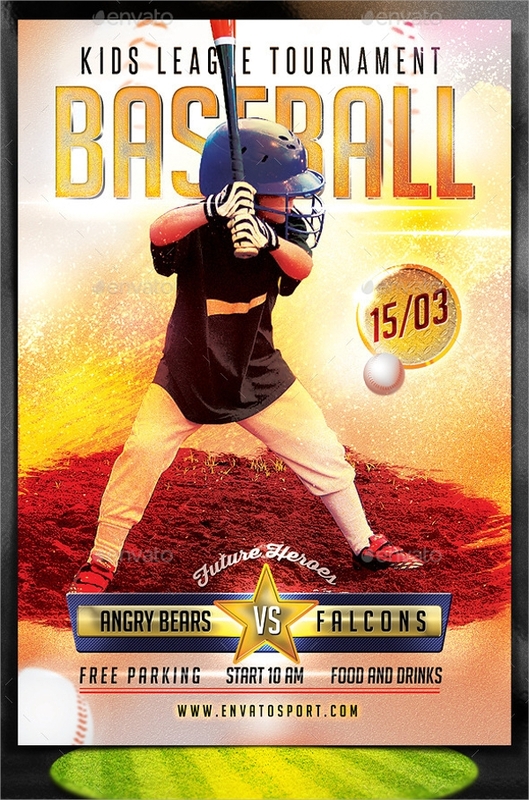 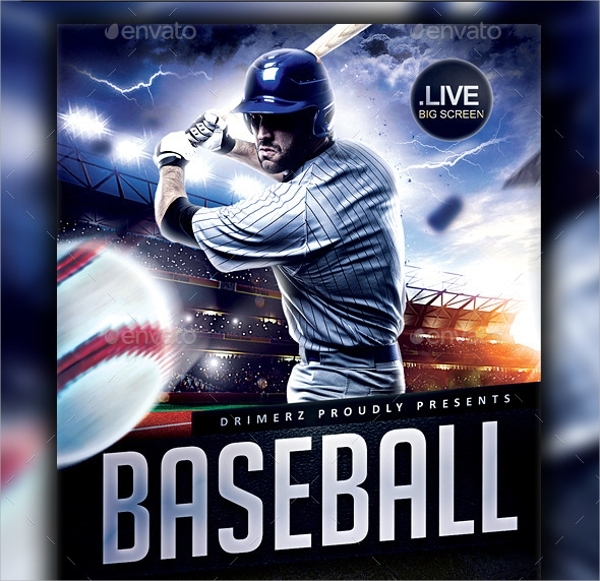 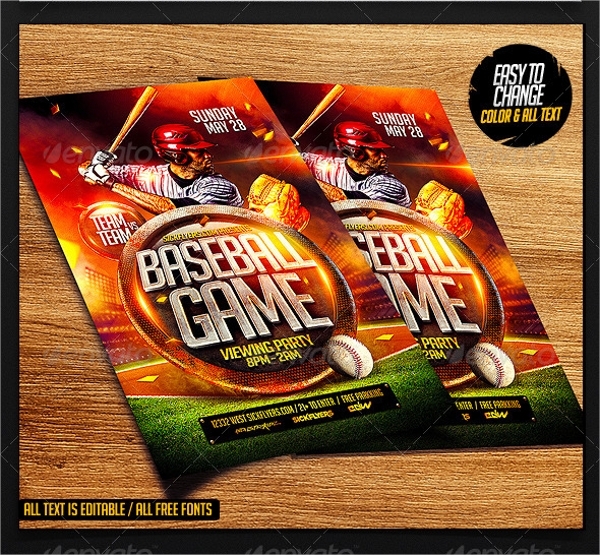 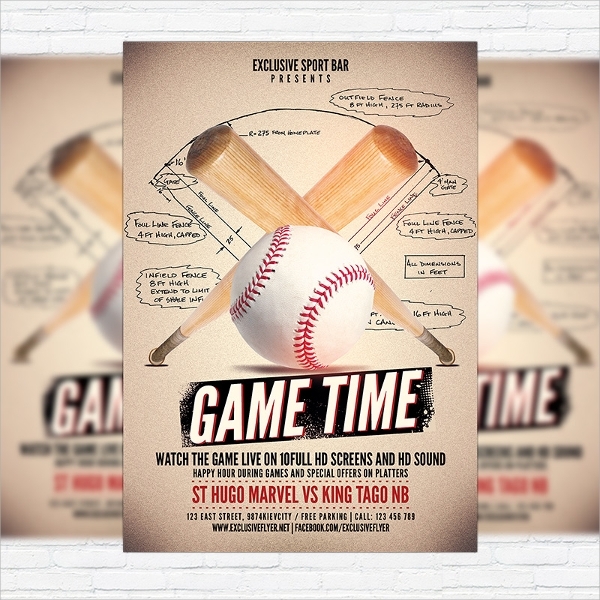 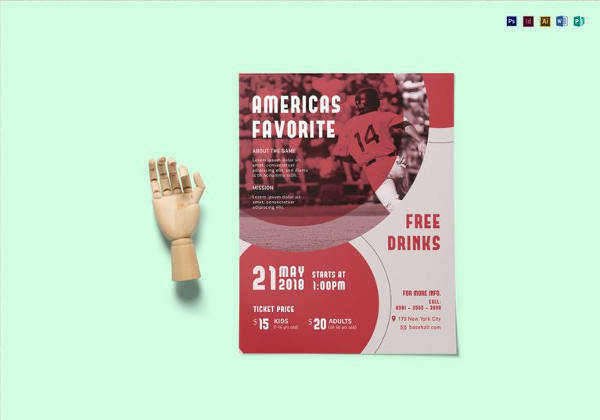 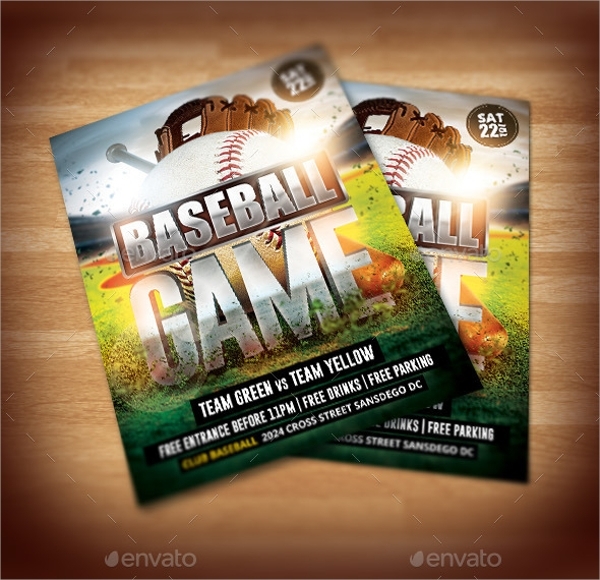 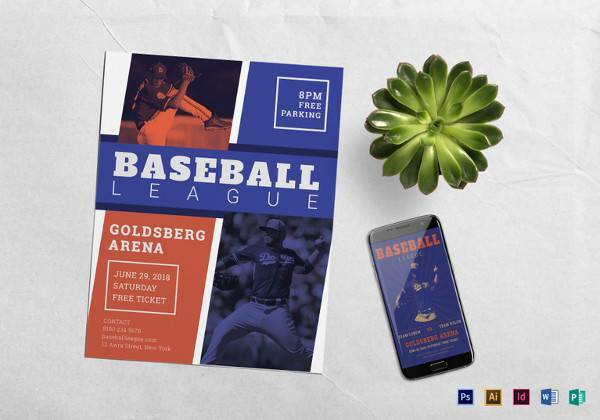 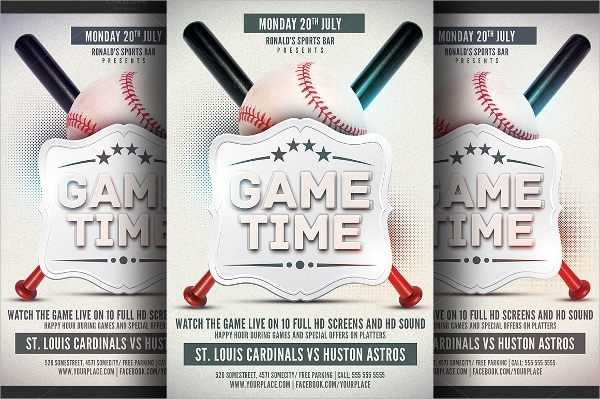 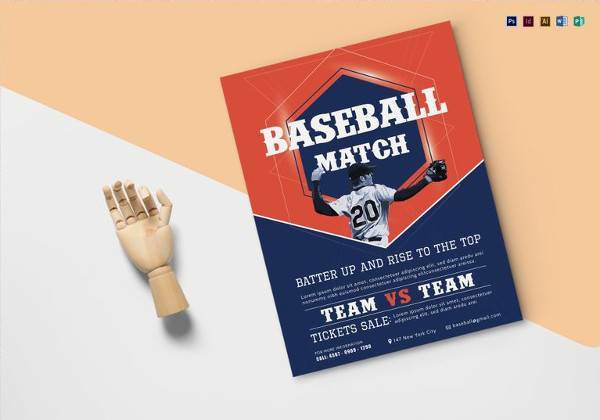 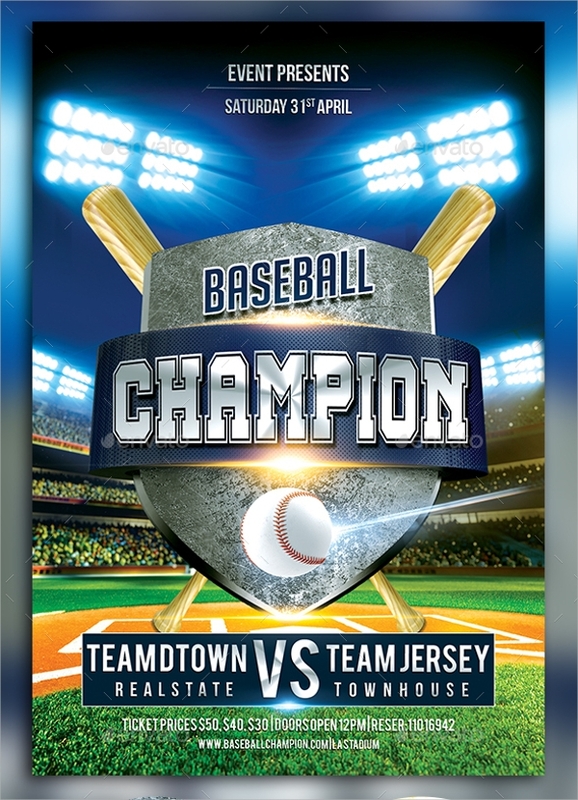 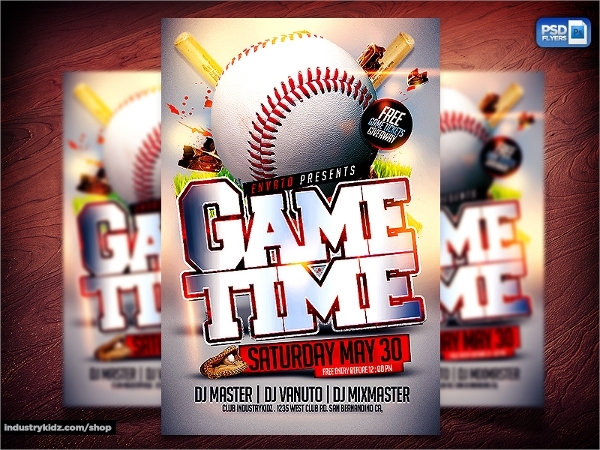 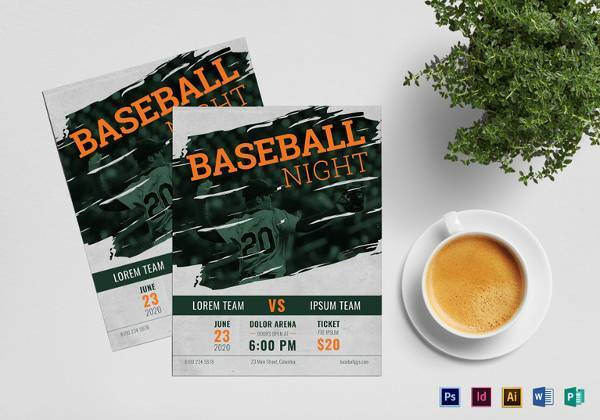 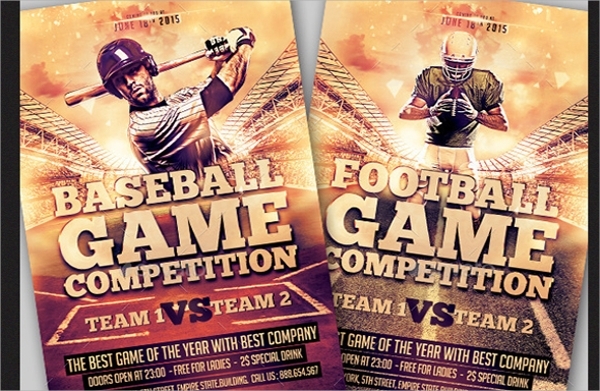 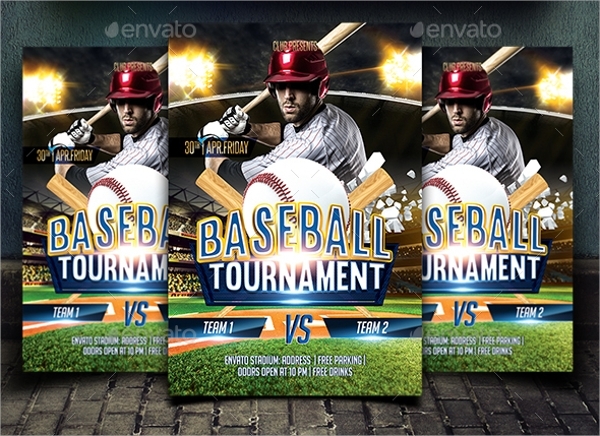 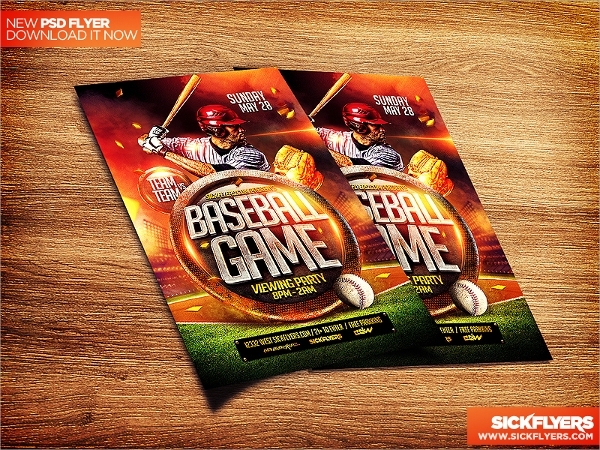 These highly customizable baseball Party Flyer Templates designs come in exciting themes and are print ready. 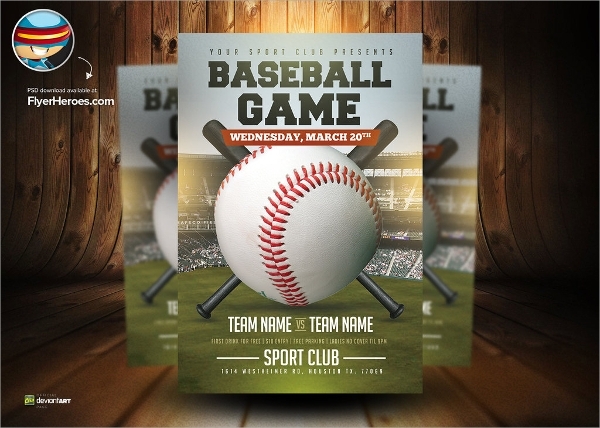 All you need to do is put in the name of your team and other necessary details. 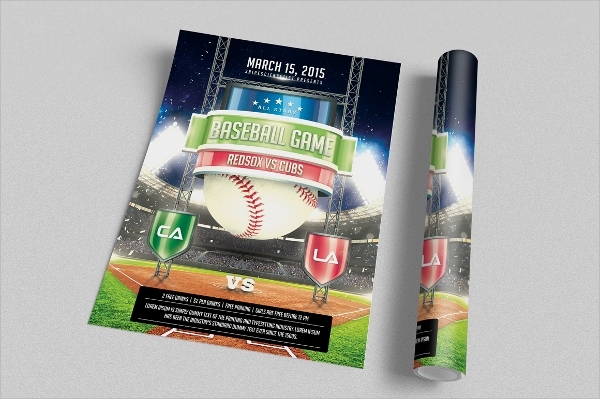 Proclaim authority with these highly professional and sporty banners and cheer your team to victory! 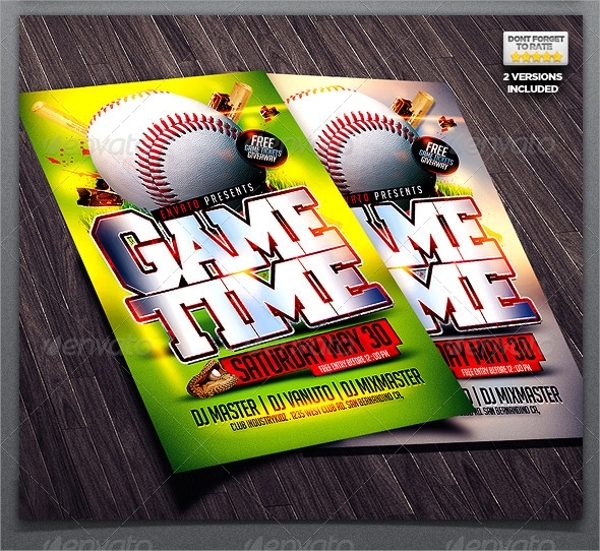 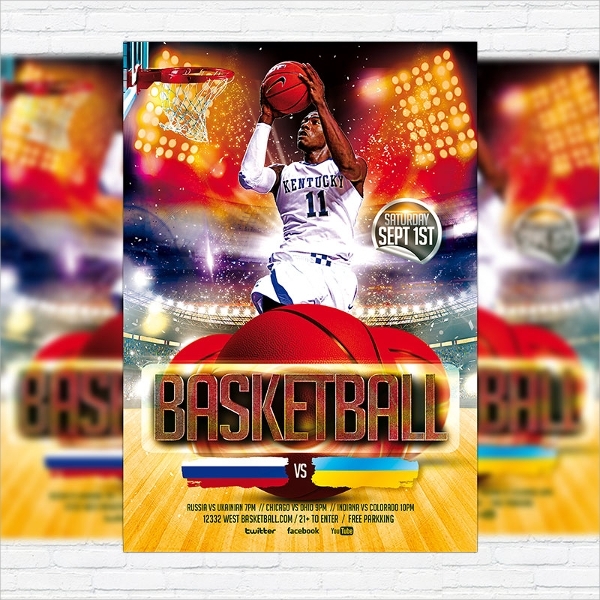 All designs are available as .PSD files and are compatible with any kind of image reading software. 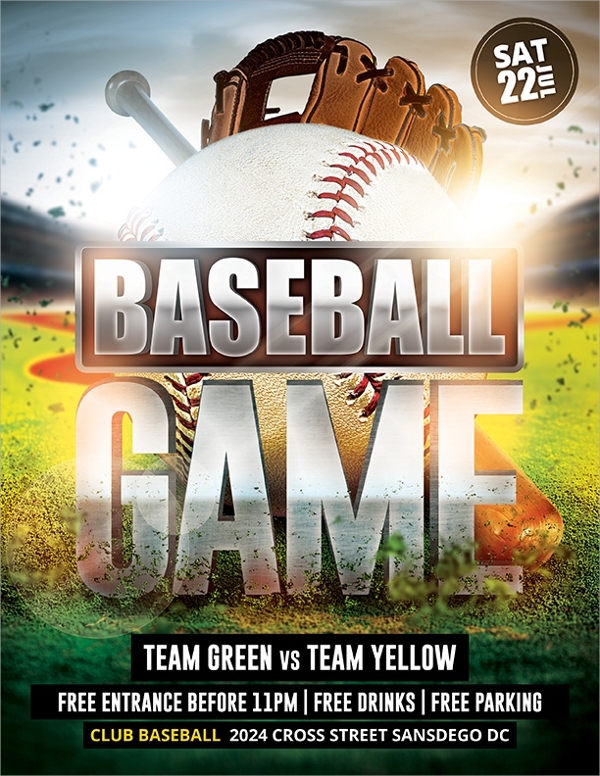 Download for free today!